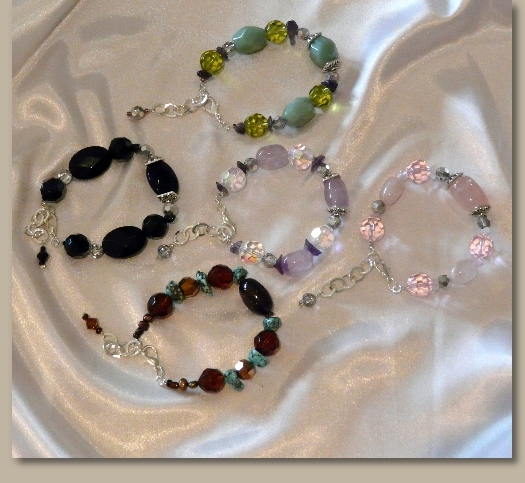 Beautiful Facetted Semi Precious Stone Bracelets with Crystals. Each Gem Stone Bracelet is made with an adjustable extension chain and a secure good quality clasp. 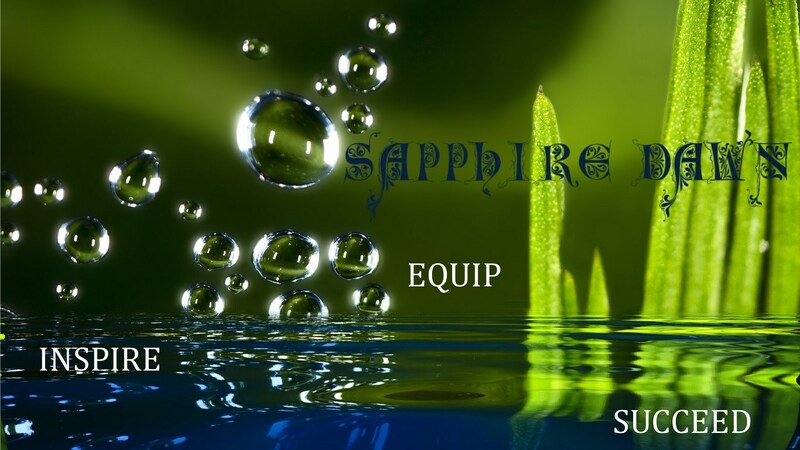 Each Gemstone Bracelet is upmarket and makes for a special gift.